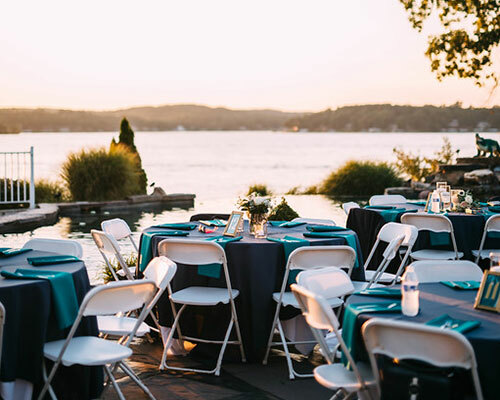 GREAT CATERING AT LAKE OF THE OZARKS! 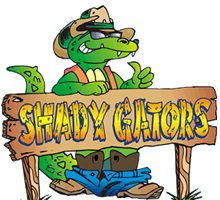 Let Shady Gators cater your next event! We offer full service catering for groups of all sizes, at our location or yours. Planning on hanging with us? Reserve our upper-level V.I.P. deck for your entire group. You’ll get the full Gator treatment and we guarantee you’ll have a blast! PARTY LIKE YOU’RE IN THE TROPICS! 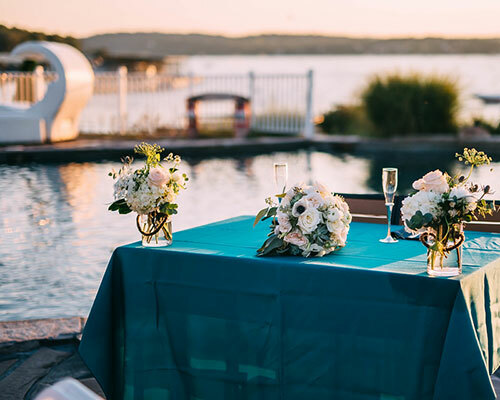 Reserve your own private cabana at Shady Gators and relax while you enjoy a cocktail with your own private, up-front and personal lake view! Feeling sporty? 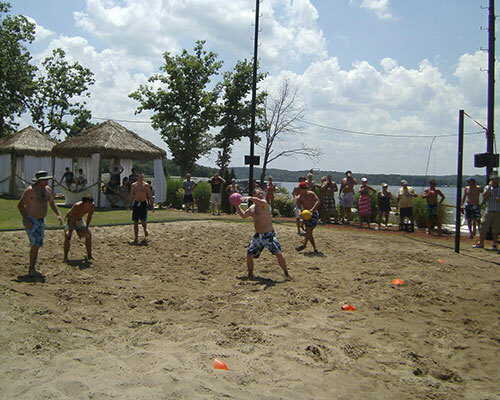 Reserve our beach volleyball court for your group and get ready to bump and spike like they do in Southern California! Go big! 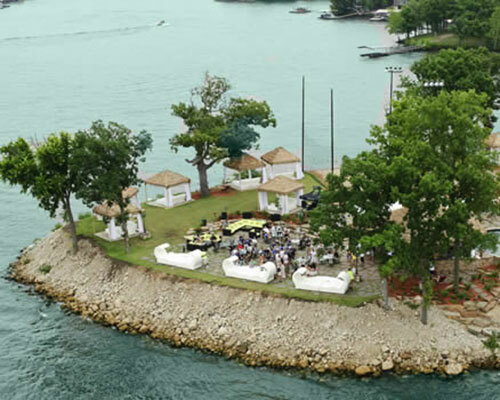 Take it all the way and rent the entire Lazy Gator Point for your next gig. A stunning venue that won’t be forgotten! Visit LazyGators.com for additional info and photos! A wedding that will take your breath away …. that’s what’s waiting for you on The Point. 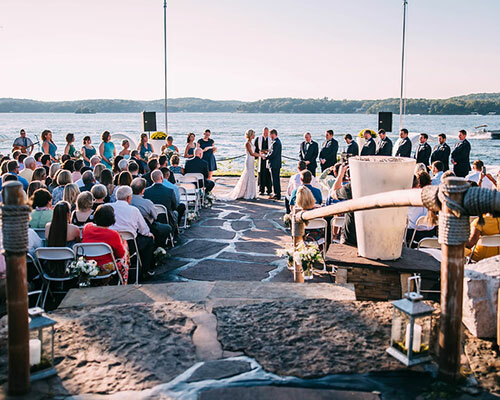 We have the most spectacular wedding venue at the Lake of the Ozarks. Contact JG, CELL – 660-441-0574, EMAIL – JG@ShadyGators.com to schedule a tour!